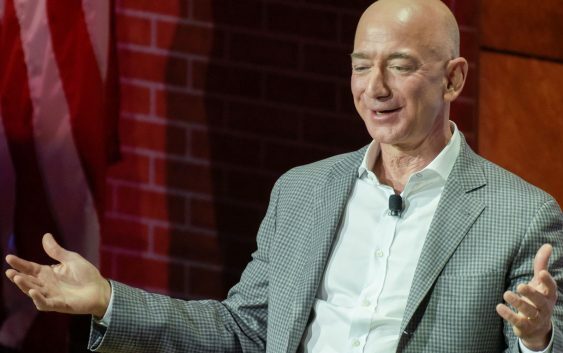 Amazon CEO Jeff Bezos finally shared more details of his philanthropic efforts on Thursday, announcing a new $2 billion fund, called “Day One Fund,” to help homeless families and create preschools. But philanthropic experts say the announcement — while a good start — still has many unanswered questions that need to be addressed as the world’s richest person accelerates his plan to give back. One of the biggest questions is how Bezos plans to structure the fund. Depending on how it’s structured, it will be held to different types of regulatory and transparency standards. For example, if it’s a private foundation, Bezos will be required to spend 5 percent of the fund’s value every year, while an LLC structure will give him more flexibility. Without knowing the exact structure of the fund, it’s unclear where the $2 billion will come from. If it comes straight out of Bezos’s own pocket, which many assume it will, he will be eligible for steep tax deductions. Thirty percent of the gift will be deductible if he sets up a private foundation; 50 percent if it’s a donor-advised fund. The bigger question is the size of the fund, which is smaller compared to what other high net worth individuals in the tech industry, like Mark Zuckerberg or Bill Gates, have pledged to give back. Bezos hasn’t joined the Giving Pledge either, a popular campaign that has some of the world’s richest individuals commit to giving away the majority of their wealth. Bezos, however, hinted in an interview Thursday that he could potentially add more to the $2 billion commitment as the initiative grows. 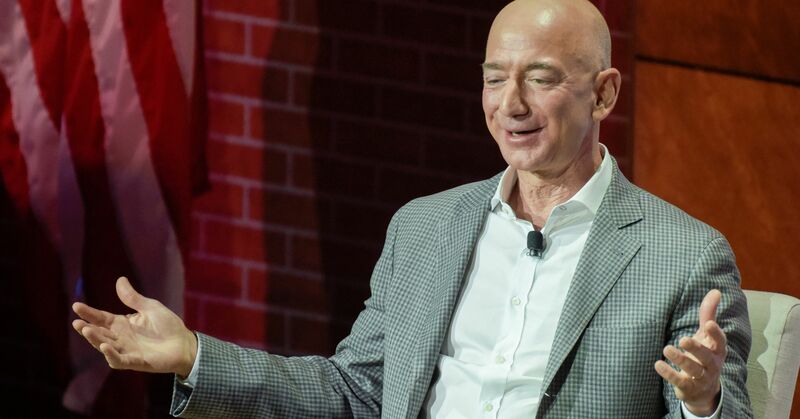 Leslie Lenkowsky, a philanthropic studies professor at the University of Indiana, said Bezos’s idea of starting small before expanding, commonly known as an “acorns to oaks” approach, is not uncommon among wealthy individuals. “There’s a good argument to start with a relatively smaller amount, and then when you see it’s successful, expand it,” Lenkowsky said. In theory, most philanthropic vehicles can run in perpetuity. Bezos hasn’t disclosed how long his fund will run or the timeline for distributing the $2 billion. If it’s set up as a private foundation, it must expend at least 5 percent of net assets value annually, but other forms, like an LLC or donor-advised funds, don’t have a required payout. One way to ensure the fund is used more effectively, in a shorter period of time, is to follow a “sunset model,” in which a spending deadline is put in place, typically over a 10 to 20 year period, according to Brent Copen, who teaches financial management of nonprofit organizations at Berkeley. “While you want to put money to work, you also want to do it in a way that’s thoughtful and responsible,” he said. Camarena at the Foundation Center said that it would be interesting to know how Bezos ended up choosing homelessness and early childhood education as the fund’s priorities. While Bezos has actively supported early childhood education programs, he is less known for having an interest in solving homelessness issues. Bezos said during an interview at an event in Washington, D.C. Thursday that he’s received over 47,000 ideas over the past year, and that he’s interested in “helping the world in many different ways.” For the preschool initiative, he said he’ll be actively involved, “operating” those schools. One very important difference in Bezos’s approach is how he’s focused on more near-term issues, as opposed to other super rich people who tend to support more ambitious projects, like curing cancer, said Lenkowsky. Brad Fulton, who teaches nonprofit management at the University of Indiana, suspects the focus on homeless families “probably has something to do” with the payroll tax bill Amazon opposed in Seattle. And while Bezos has been working on this fund for over a year, the timing of the announcement certainly comes at an interesting time, he said. “It’s unclear why he made the announcement now, except that it comes on the heels of Sanders’ critiques, and Bezos apparently no longer liked being known as the least generous billionaire,” he said.